Got a spare £40,000 kicking around in your bedside cabinet? Then put it to good use and buy a cigar with it. Just one, mind. 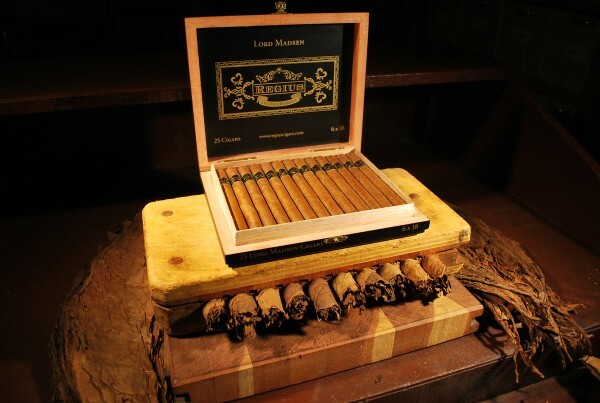 The world’s most expensive cigar – a Double Corona size, of course – is being produced by Regius Cigars in Nicaragua, and comes with a special deal for the lucky buyer. “I will personally fly him or her over to Nicaragua, give him a guided tour of our factory – and light his smoke for him,” says Akhil Kapacee, Regius Chief Executive Officer. The purchaser will also receive 1,000 smokes custom rolled to his taste, complete with boxes and naming rights. If they’re good enough, Akhil will even sell them as part of his range. Not a bad deal eh? The Double Corona is a seriously good cigar, but of course any real cigar lover is going to get a kick out of seeing how the thing is produced from start to finish,” Akhil tells me over a mystery blend of his latest creation. Medium bodied and full flavoured, it leaves me wanting more – but there aren’t any. The stick is currently available at a selection of worldwide stores including, CGars Ltd, Davidoff of London, Mandarin Oriental in Hong Kong and Nat Sherman 5th Avenue in New York. If £40,000 is a little over your budget – and although I checked my loose change, I was just a little short – the regular Regius cigars are smoking just fine right now. 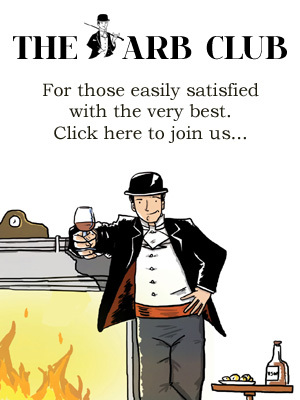 I’m a particular fan of the Robusto – a rich, satisfying smoke and just announced at the astounding price of £6.99 at Cgars Ltd. Find me a better robusto in the UK at that price and I’ll eat my smoking hat. 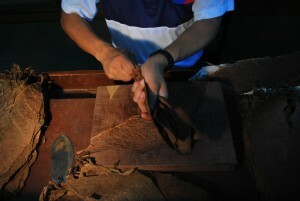 For more information about Regius Cigars, visit the website.